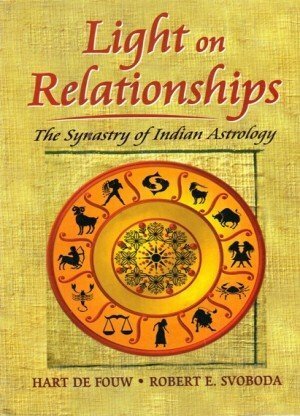 Astrology can be considered a useful branch of knowledge only if its concepts and principles could be applied to assess the personality and life of a person, and to look into the years ahead to tell him as to what is in store for him.The Signs, Houses and Planets are the three basic factors which need to be understood clearly for developing successful predictive ability. 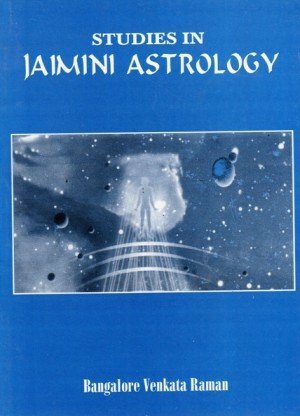 In PREDCTIVE ASTROLOGY--AN INSIGHT, rules and facts pertaining to each of these factors have been given and the effect of one factor on the other has been analysed in a very comprehensible and instructive manner. 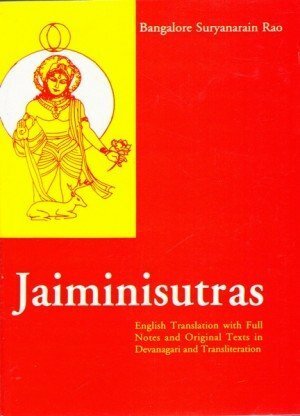 For timing the events in the life of a person correctly, the Vimshottari Dasa System has been rationalised to fit the calendar in vogue and details of supportive transit indications have also been given. 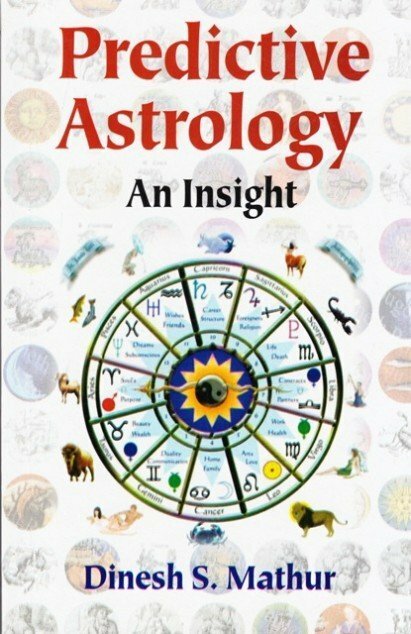 This book is a manual of practical astrology designed to enable the reader to handle queries relating to various facets of everyday life successfully. D.S. MATHUR is a member of the Indian Administrative Service since 1971. 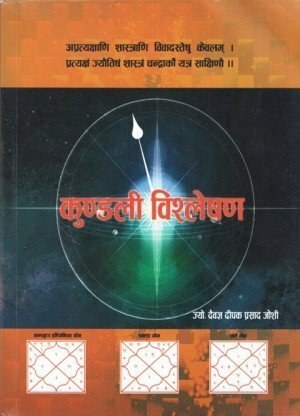 He holds master's degrees in Mathematics and Modern Indian History from the University of Allahabad. He has also pursued studies at the University of Birmingham, U.K. He has travelled widely in Europe and South East Asia. 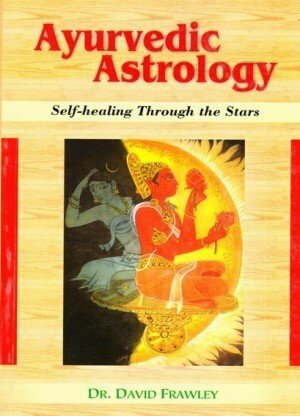 He has a deep and abiding interest in the culture and history of our country and has made a comprehensive study of astrological literature.